Starting a new project can be a daunting task, so much pressure is put on your shoulders to ensure the you have completed the best possible job. Nowadays, there are so many options for different machineries to be used, it can be difficult to choose the correct one for your task. With the options of micro, mini and midi diggers available to hire, how do you make sure you choose the right digger for your project? It all depends on what your project is. Let’s have a look at what different types of diggers can be used for and what types of projects they’re most suited for. Micro diggers are highly reliable, The compact short rear end design allows efficient operation even in confined spaces. They have a hydraulically adjustable track gauge, meaning a 1ft micro excavator can reduce their track width to 760mm to fit through most doorways. This means it can permit the access inside of buildings. If your project needs indoor building work, this is the digger of choice. This makes the work easier, and a lot quicker, meaning that deadline and time-frame doesn’t seem as intimidating. A 1.5ft mini digger is powerful at digging with force and at deep dig depth. Being compact and versatile, the hydraulic adjustable gauge enables you access around constricted sites. 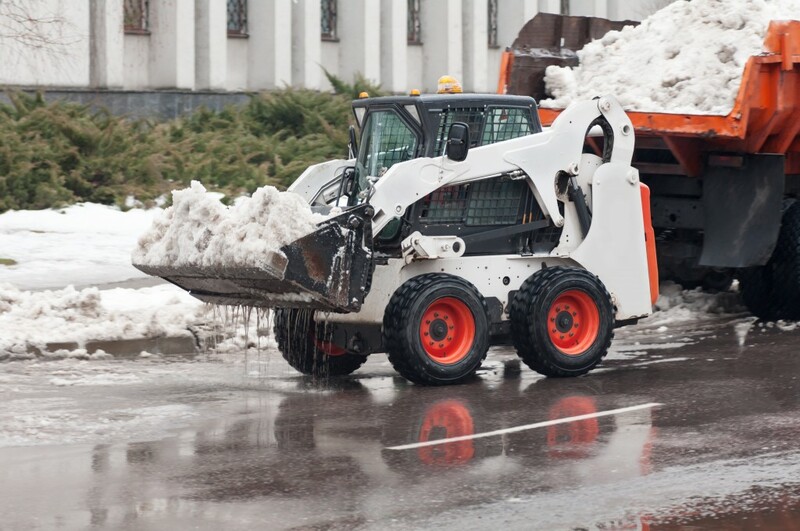 This digger is useful for landscaping, building and civil engineering projects. 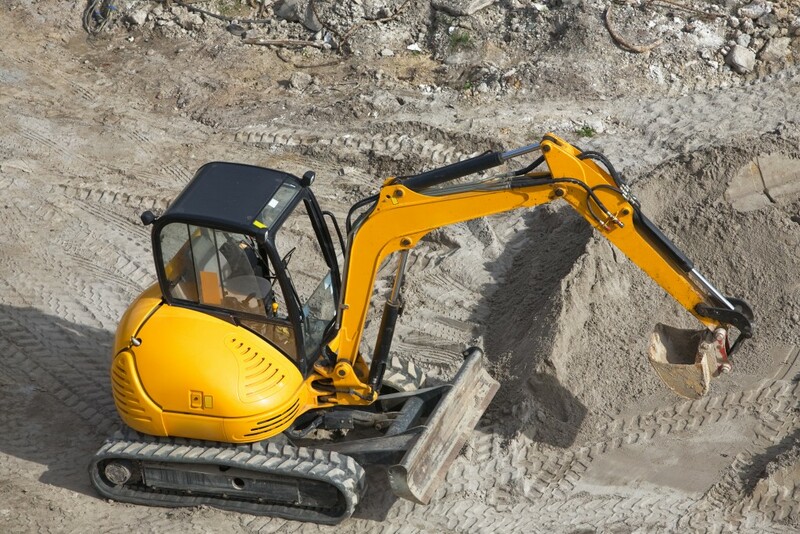 These diggers are also known as Compact Excavators. Being smaller than other types of similar equipment, they are generally used for small to medium sized projects. Not just used for digging, they are also used for demolition purposes too. 3ft mini diggers provide high levels of productivity. The short tail swing on this appliance makes this machine ideal for working in confined spaces, and the hydraulic of the boom makes it possible to work alongside a wall, so you are not too restricted in your movement. The bucket forces and digging depth on this machinery are amongst the best on the market for improved productivity. Whilst being in the driver’s seat, the user-friendly fingertip controls enable the most delicate work to be done quickly and precisely. The mini digger is a quality machine that provides high levels of operator comfort and visibility. The midi diggers have a very compact zero tail swing. The forces and digging depth are again the best on the market for improved productivity, whilst the long track lengths provides exceptional stability. On this machinery, the hydraulic offset of the beat makes it possible to work alongside a wall, and it also has the fingertip controls, same as the mini digger. These can be used for bigger projects, with great serviceability and long lasting hours, this would be great for your project. Here at AE Faulks, we are a leading plant hire and waste management company who service building and construction industries in the heart of the East Midlands. For more information, get in touch with a friendly member of our team who will be happy to help.